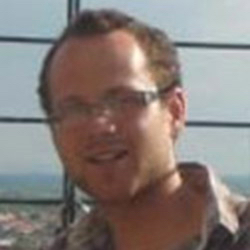 On the 29th of April 2008 Matthew Blake pedalled away from his front door in England. Leaving with a shiny new bike, a vague idea of how to fix a puncture and a map which could get him as far as Dover, his lack of confidence was apparent in the fact that whilst he possessed dreams of cycling around the world, he had told his family he would be going to South East Asia and then flying home. And that would be if he could get that far. Not only did he make it to South East Asia, he carried on further, finally riding back to his hometown of Banbury four years, sixty-one countries and 46,000 miles later. Returning to England with tales of hiding from volcanoes in Guatemala, camping in winter blizzards in Turkey, surviving by drinking river water for three weeks in South Sudan and eating iguanas for dinner in Mexico, as well as the scars of a constant mental battle from four years' solo travel, Blake discovered numerous heart-warming and humbling stories of the kindness of humanity from all over the world. 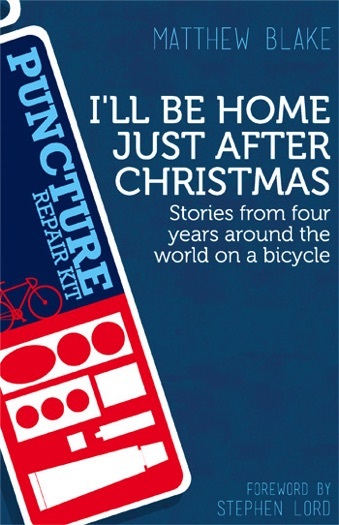 Mixing his own adventures with stories and history from around the globe, 'I'll be home just after Christmas' is one man's account of a modern-era journey of exploration.